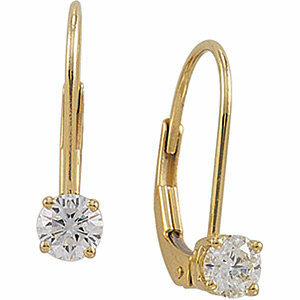 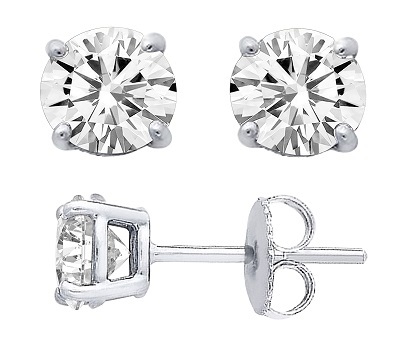 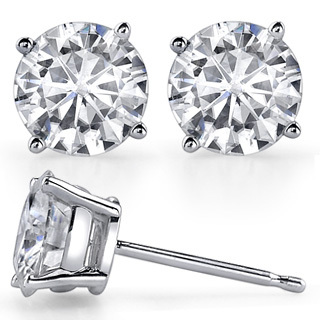 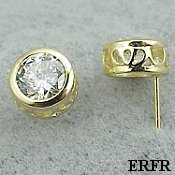 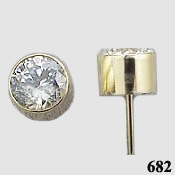 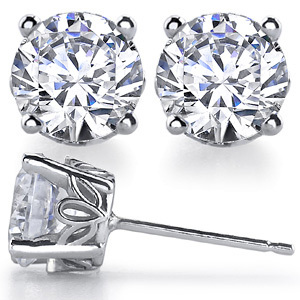 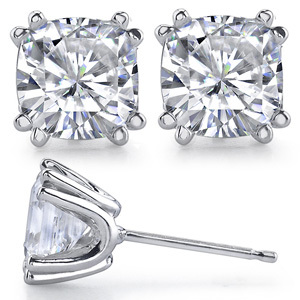 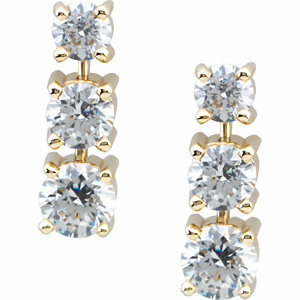 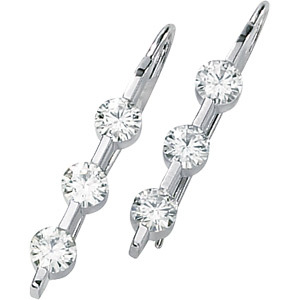 All of our moissanite earrings are 14K gold, top-quality, hand-finished pieces!!! 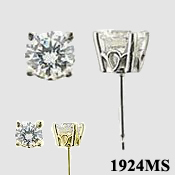 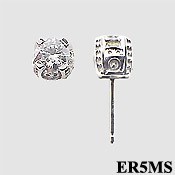 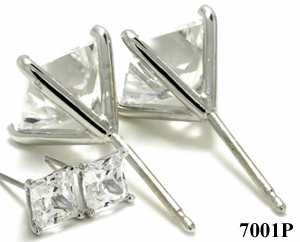 All stone weights are given in approximate diamond equivalent size. 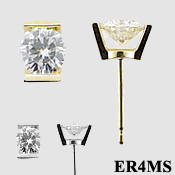 If you don't see it here, email us ... we can provide many standard mounting styles at very competitive prices. 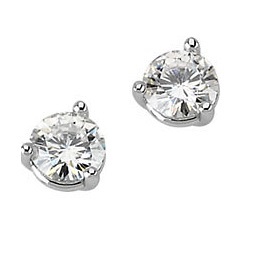 Available in many stone sizes.